This mod adds Soul-Forged Steel Variants of all the Spartan Weaponry weapons. All recipes have been translated to the BTW Anvil 4x4 recipes with a little creativity. Can this get an update, please? I keep getting an error that tells me this requires Beta 1.1.2 of Spartan Weaponry. I find that odd, because it was updated to 1.2.0 before this mod was released. 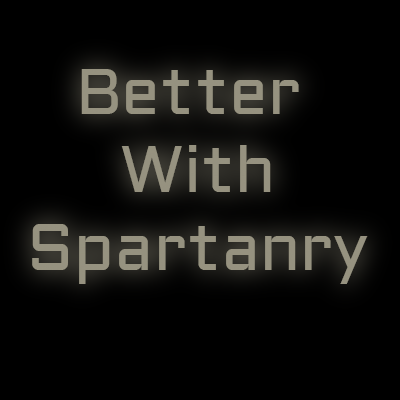 Anyway, I also have Spartan and Fire (another of your compat mods), which requires 1.2.0 of SW. I'm not sure if you forgot to update this one or something, but I would enjoy having both SaF and BwS in my pack.